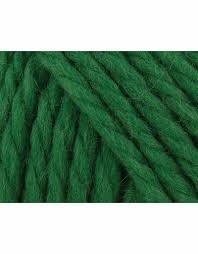 Big wool is a very popular yarn with designers and knitters alike. 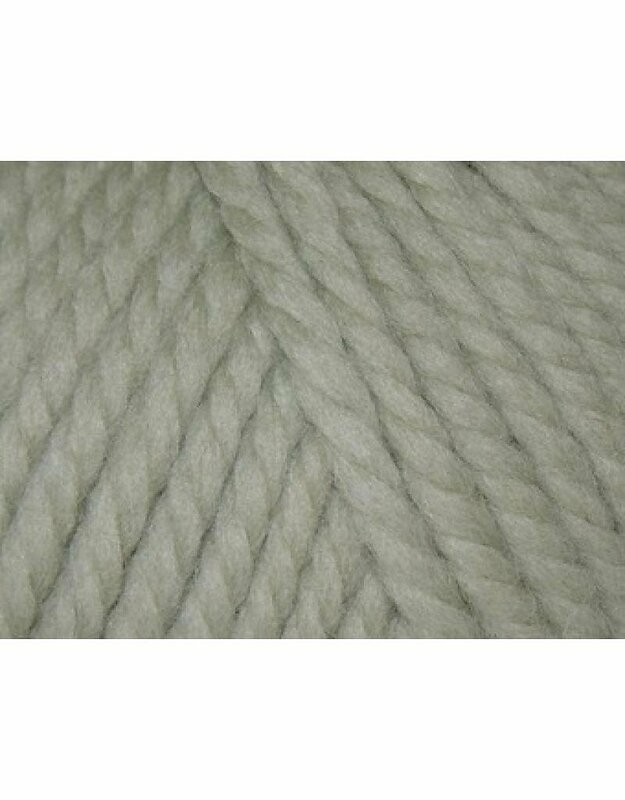 Made from 100% merino wool, Big Wool produces designs with amazing cabling and stitch structure effects. This super chunky yarn is also ideal for those wanting a quick-to-knit project and is well suited to accessory designs, in particular wintry pieces. 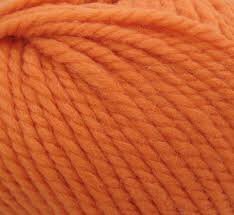 Additionally, this soft and snuggly wool boasts a beautiful, paintbox color palette.